It’s the most wonderful time of the year! 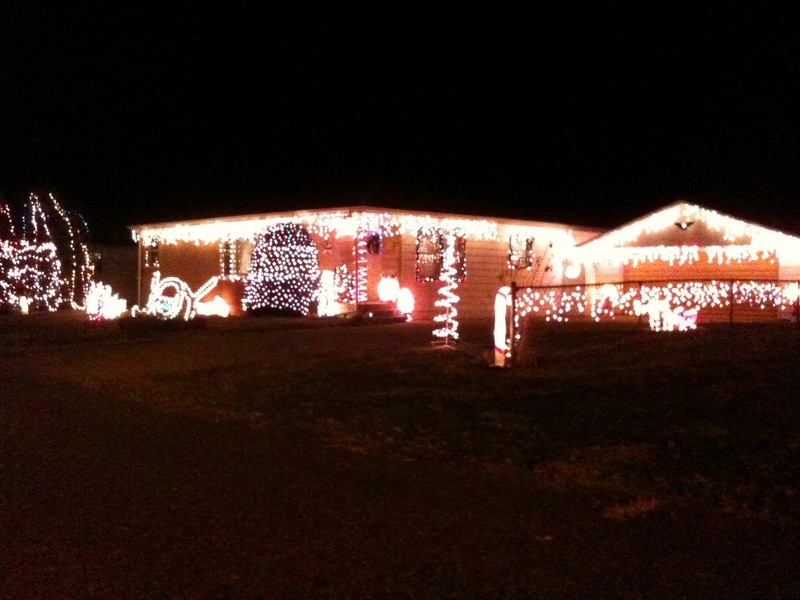 You can’t drive down a street without finding a house fully engulfed in Christmas lights. From Greensburg to Greentown, Greenfield to Greencastle, men, women and children unload boxes, blow up plastic Santas and arrange over-sized nativities that glow in the dark. The true meaning of Christmas illuminated for all to see.